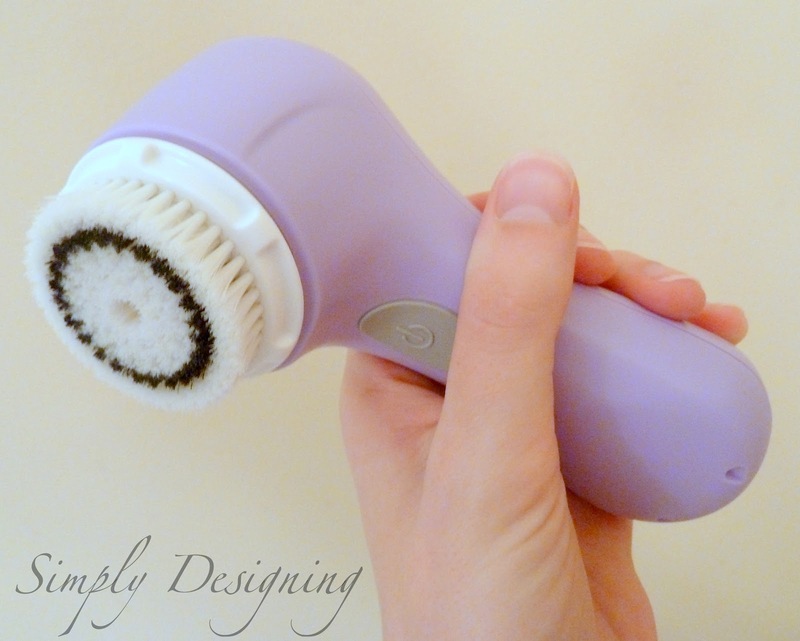 Clarisonic Mia: my new favorite beauty gadget and a must-have! 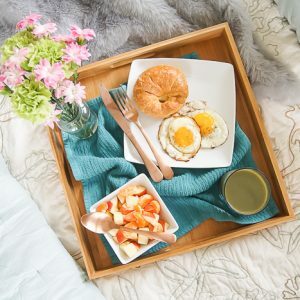 Home » Clarisonic Mia: my new favorite beauty gadget and a must-have! I love my electric toothbrush. Do you use a regular toothbrush or an electric toothbrush, like OralB or Sonicare? If you use an electric toothbrush, you know how clean your teeth feel after using it. You get a near-dentist-clean feeling every time! It is amazing and a HUGE improvement over just brushing with a regular toothbrush, right?! I think so. I love my electric toothbrush. Now, imagine if you could get that same clean feeling, but on your face. That would be amazing, right? Well, let me tell you about one of my new, favorite, must-have beauty gadgets; the Clarisonic Mia! It is a large electric, cordless, sonic brush for your face and it gives the most amazing clean ever! I am a traditional girl, used to washing my face with a washcloth. It works. My face feels fairly clean and it gets the job done. But after I tried a Clarisonic Mia, I can’t go back. My face feels cleaner and oh-so-fabulous! The Mia also reduced pore size and improves your skin tone. I can tell that my cleanser is working more effectively and I love how my face feels like it has just had a mild exfoliation after every wash! My skin is definitely softer! The Clarisonic Mia removes 6x more make-up and 2x more dirt then washing with your hands alone! The Mia moves 300 times per second! Holy cow! That’s a lot of cleaning action! Now, to be honest, the first time I used it, the vibrating kind of tickled my nose! Haha! Everywhere else I absolutely loved the feel of it right away, and I got used to using it on my nose after only a couple of times! And the increase cleansing power definitely makes up for it! Another great thing about the Mia is that you can take it in the shower with you: it is fully waterproof! It is also cordless and seems to last a couple weeks on one charge (depending on how often you use it of course)! As you can tell, it fits comfortably in my hand which makes it really easy to use. I realize that other brands make similar products that you can find on the shelf of many drug stores and big super stores, but they just don’t have the same cleaning power that the Clarisonic does. I honestly think it is worth the cost to get a great product with such an amazing cleaning power! I could tell after only a few uses that my face was cleaner and my skin was softer. And after using it for a couple of months, I am honestly hooked! I can’t go back! I recently went out of town and decided not to bring it, and I missed it terribly! And of course, this is so SIMPLE to use and it doesn’t add any time to my routine, but I get fabulous results! My skin is cleaner, softer and it feels oh-so-fabulous! I absolutely LOVE my Clarisonic Mia! So I want to know, how do you wash your face? Hands, washcloth or another way? I was not compensated for this review however, I was sent a Clarisonic Mia to review. All opinions expressed are 100% mine. Go here to find out more about the Clarisonic Mia.